Black Friday has not always been about crowds shopping for sales at obscenely early hours the day after Thanksgiving. Every year, more than 100 million Americans hit the stores the Friday after Thanksgiving in the hopes of scoring a great deal on a 4KTV or the latest toy craze. Although Black Friday has practically become a holiday of its own, it hasn’t always been this way. For a century, the term Black Friday was associated with a 19th-century financial crisis. In 1869, two scheming Wall Street financiers bought as much gold as they could with the hopes of artificially driving up the price and selling at an astronomical profit. Instead, the gold market collapsed and took the stock market with it, bankrupting millions on Friday, September 24. 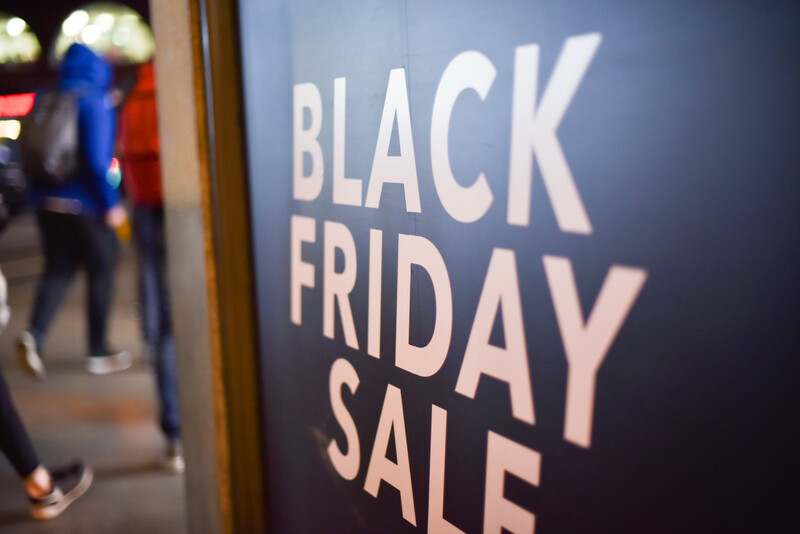 Black Friday kept its negative connotation throughout the early 20th century, when business owners would complain about workers calling in sick the Friday after Thanksgiving, sapping productivity and wreaking havoc on the economy. Black Friday wouldn’t be tied to post-Thanksgiving shopping until the late 1950s, when Philadelphia police gave the derisive nickname to the flood of rowdy tourists that descended on the city before the Army-Navy football game, snarling traffic and overwhelming retailers. In fact, Black Friday didn’t take on its current more positive significance as America’s most popular holiday shopping day until the 1980s. 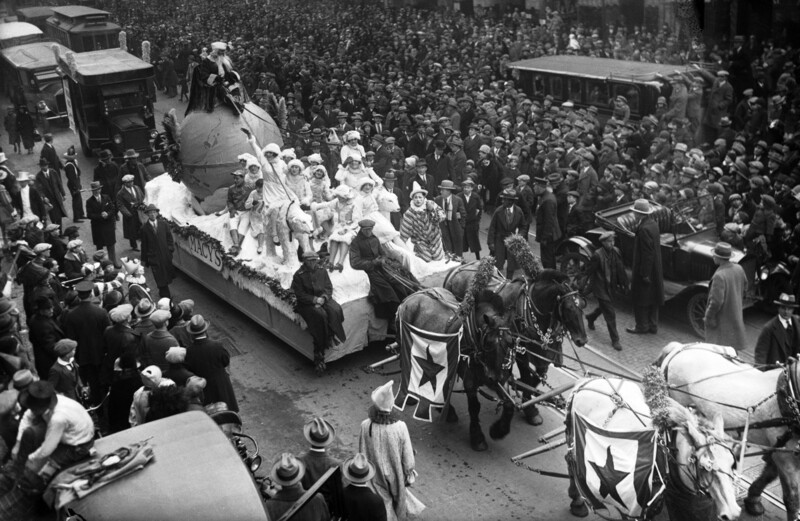 Santa Claus on a parade float pulled by a team of horses down Broadway during the annual Macy&apos;s Thanksgiving Day Parade in New York City, 1925. 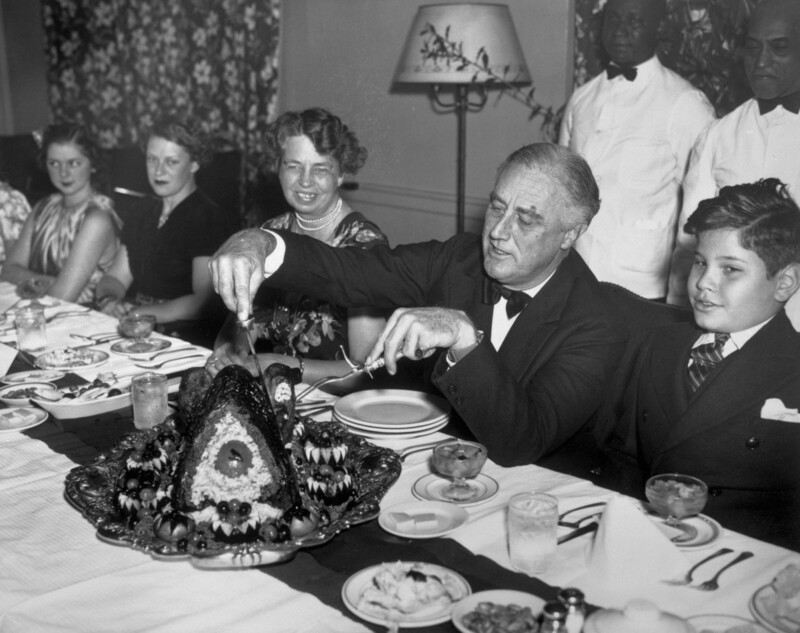 President Franklin D. Roosevelt carving the turkey at Thanksgiving dinner in 1938. Thanksgiving used to be celebrated the last Thursday in November, but in 1939, President Franklin D. Roosevelt caved to pressure from the National Retail Dry Goods Association and moved it a week earlier to extend the holiday shopping season. 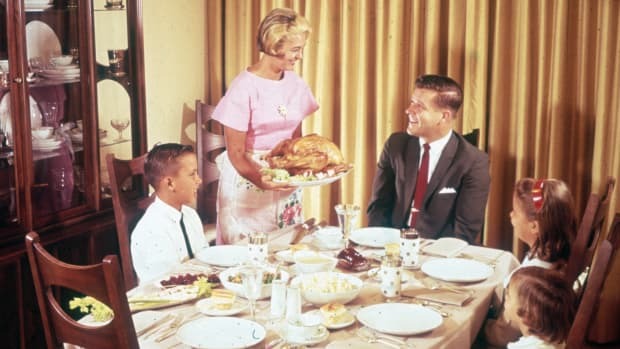 “Franksgiving,” as it was mockingly called, triggered widespread controversy and confusion. 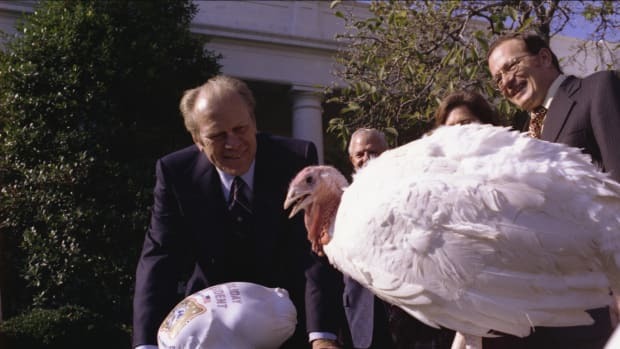 Only 23 states adopted the change, creating a de facto double holiday that was finally rectified in 1941, when Congress officially proclaimed Thanksgiving to be the fourth Thursday in November. A sign for a Black Friday sale, 2017. Philadelphia cops dreaded the day after Thanksgiving, when a throng of suburbanites would flood downtown Philly in advance of the Army-Navy football and shop for pre-holiday discounts. The police couldn’t take the day off like the rest of the city and instead had to deal with nasty traffic and opportunistic shoplifters. 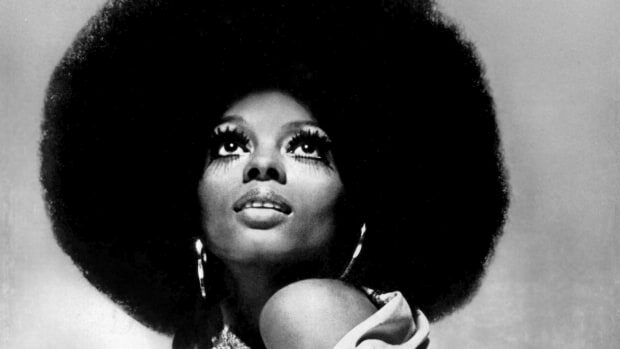 In 1961, the city’s department stores tried to shake the negative name and call it “Big Friday,” but the rebranding didn’t stick. 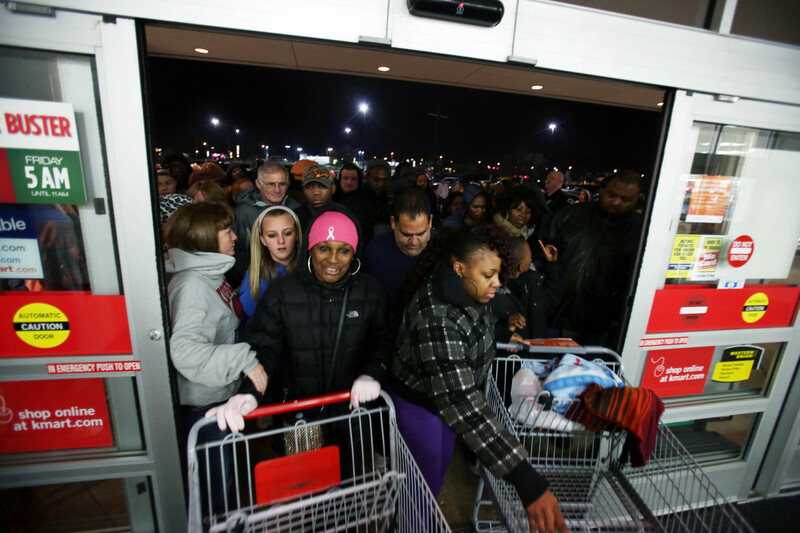 Shoppers entering Kmart as it opens on Thanksgiving night in Griffith, Indiana, 2012. 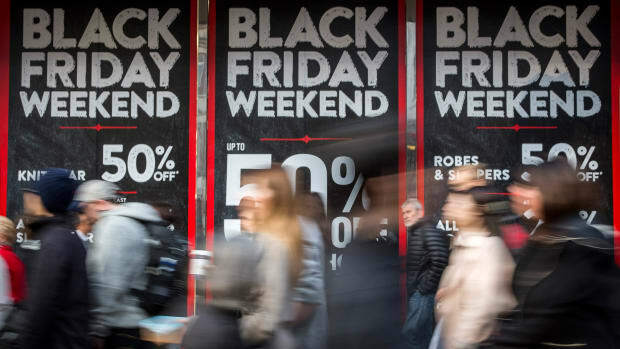 Black Friday took on a new meaning in the 1980s as the day that stores sold so much merchandise that their annual revenue went from being “in the red” (loss) to “in the black” (profit). 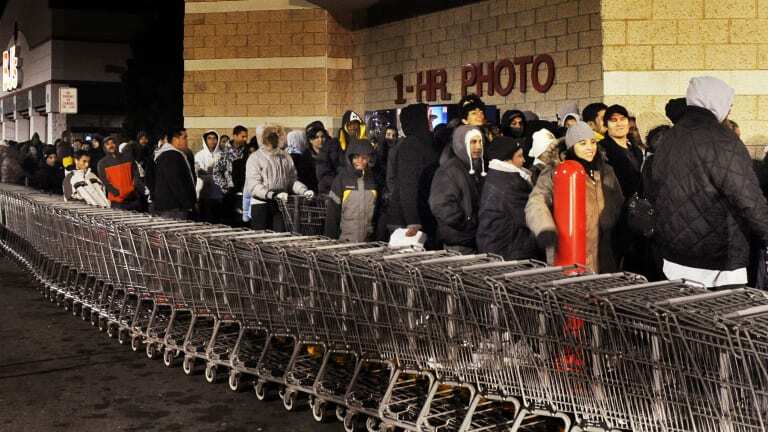 As Black Friday grew in popularity in the 1990s, stores began opening their doors at midnight or the early hours of Friday, so people started to camp out. Some states declared Black Friday an official holiday for government employees and the shopping phenomenon began spreading worldwide. Today, at least 20 other countries observe some kind of late-November launch to the holiday shopping season. 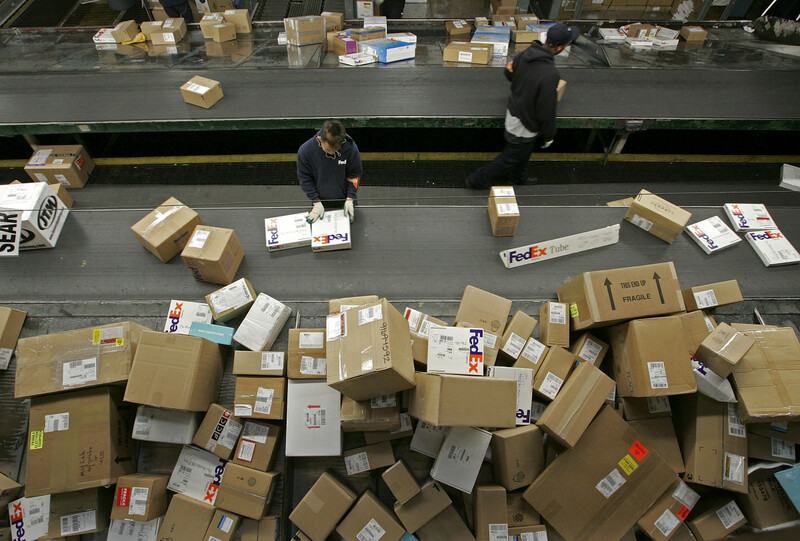 A FedEx worker sorting packages in Oakland, California, 2005. FedEx and UPS began to see an increase of packages as the holiday shipping season gets underway with a high level of online shopping. In the early 2000s, retailers started noticing the trend of shoppers going online the Monday after Thanksgiving weekend. 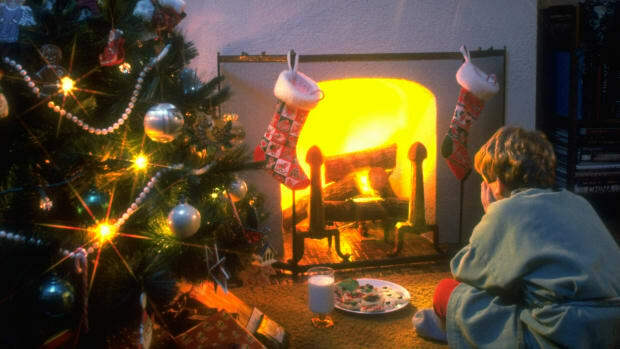 With the spread of high-speed home internet and mobile connectivity, retailers jumped at the chance to extend the holiday shopping weekend and Cyber Monday was born. By 2017, Americans were spending $6.6 billion online during Cyber Monday sales events, just shy of the $7.9 billion spent on Black Friday itself, both online and in stores. 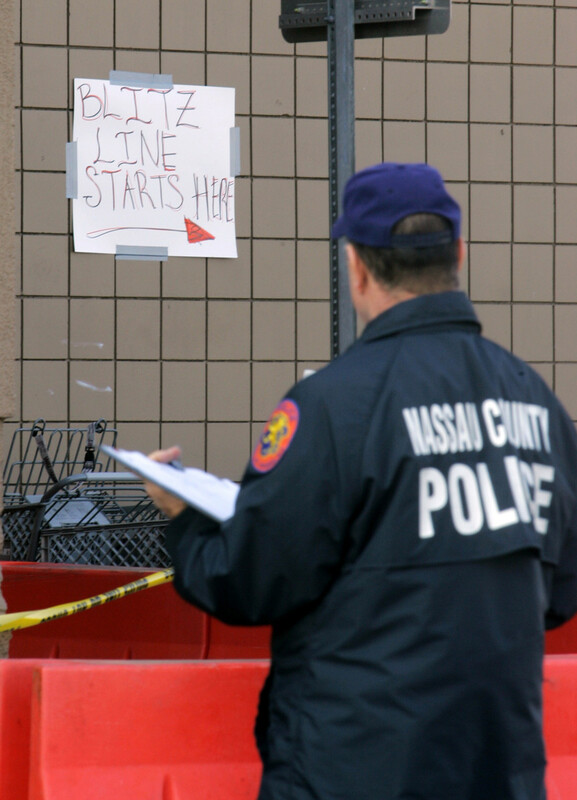 A Nassau County Police Officer looking at a handwritten sign in front of the Wal-Mart in Valley Stream, N.Y. where Jdimytai Damour, a temporary Wal-Mart worker, died after a throng of unruly shoppers broke down the doors and trampled him moments after the Long Island store opened for day-after-Thanksgiving bargain hunting. This is when things started getting ugly. At a mall in Utah, 15,000 shoppers overwhelmed security and employees, tearing through merchandise looking for the best “doorbuster” deals. At a Virginia Best Buy, shoppers got in fistfights over line-jumping. And 10 people in California were injured scrambling for 500 prize balloons. The first Black Friday death came in 2013, when frenzied shoppers in Long Island tragically trampled Walmart employee Jdimytai Damour. According to Black Friday Death Count, there have been 10 deaths and 111 injuries since 2006. 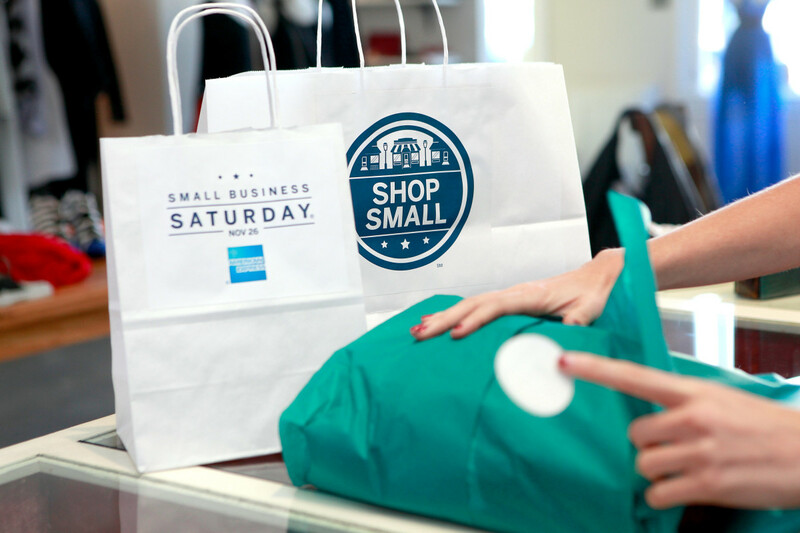 Supporting locally owned stores on Small Business Saturday, founded by American Express, in Los Angeles, 2011. 2010 - And What About Saturday? The transition of Thanksgiving weekend from a cozy family get-together to a full-on shopping extravaganza neared completion in 2010 with the creation of Small Business Saturday. The idea came from credit card company American Express, which promoted the new shopping day by offering small businesses free online ads in 2011. Riding the consumer trend of buying local, total Saturday sales soon overtook Black Friday numbers. By 2015, 95 million shoppers spent a total of $16.2 billion at local shops and restaurants on Small Business Saturday. 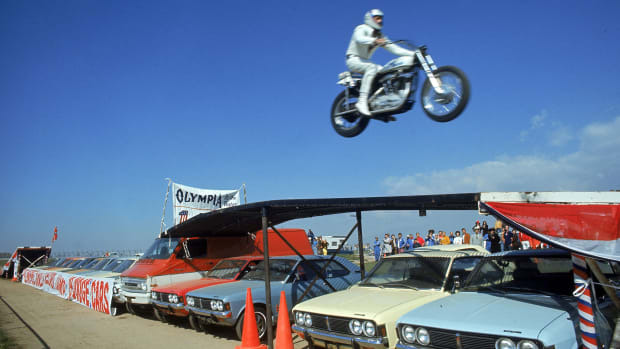 What Are the Most Insanely Daring Stunts Since Evel Knievel?